Study at Ditchley Park, in one of England's finest country houses. From beginners to butlers in four weeks. Certified by the prestigious Butler Valet School diploma. Traditional English butling skills, tailored to 21st Century requirements. To serve comprehensively in royal palaces, state residences and private houses. 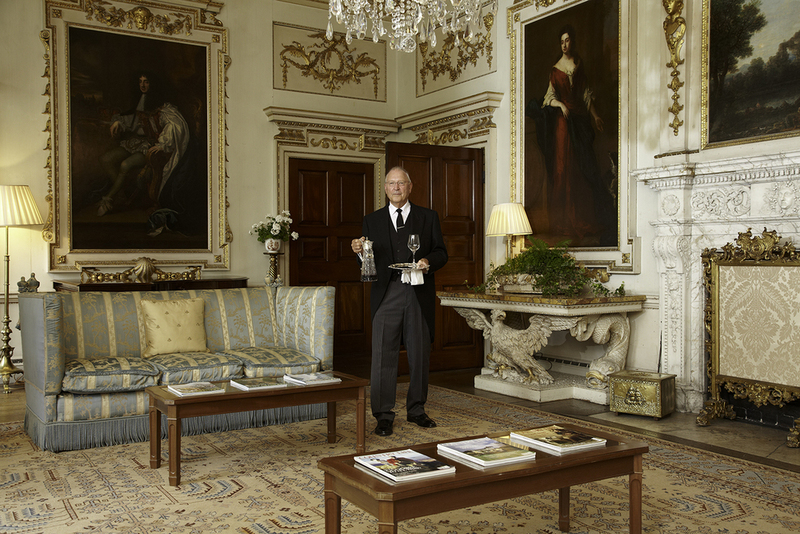 Mr Rick Fink is the quintessential English butler. He has worked for many foreign Royal families including the British Royal family. His pedigree and experience put him in a unique position to pass on the highest skills and standards to students interested in pursuing a successful career at the pinnacle of the service offering. 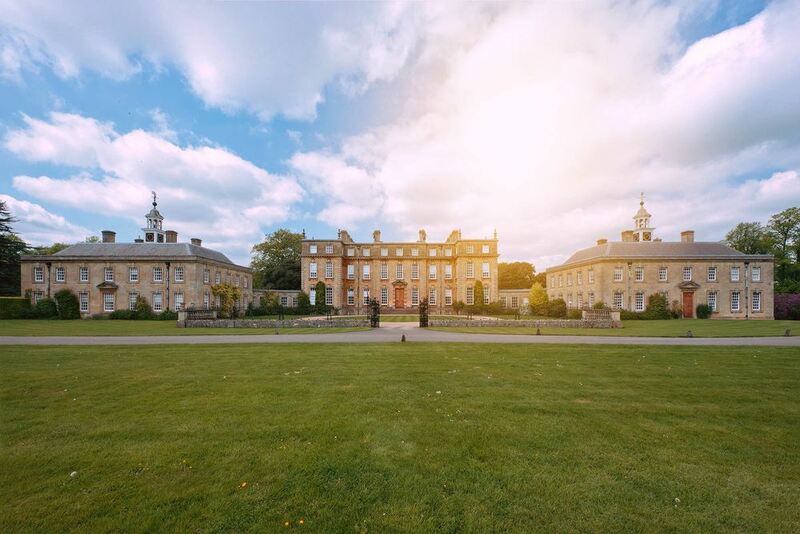 Ditchley Park is one of England's finest country houses. The Butler Valet School offers a unique opportunity for students to gain first-class knowledge and skills to master traditional butling techniques tailored to 21st Century requirements. All the courses are personally overseen by Rick Fink and his experienced team. A career as a butler offers an excellent salary, many exciting opportunities, as well as a variety of challenges. Whether you want to be a residential butler or working on a yacht, we have a number of courses uniquely designed for your own requirements. We have a very good track record of our students getting jobs. The Butler/Valet School is pleased to announce the launch of its Domestic Agency. This is a high quality agency for permanent and temporary staff. Whether your needs are for a private household, corporate event or working on a yacht, we can find the perfect person or people to suit your needs. All of our staff have been personally trained or approved by Mr Rick Fink. £5,160. Price includes accommodation, breakfast, and all meals at the school, plus travel to and from the school each day back to your hotel. Monday 13th – Friday 24th May. 90 Church Road, Long Hanborough, Witney, OXON. OX29 8JF. The butlervalet-school is a registered limited company no.4439642.